Central London is full of trendy design workshops – from horticulture to fashion and even carving your own timber spoons (yes, really). Read our guide to the best classes in the middle of the capital. 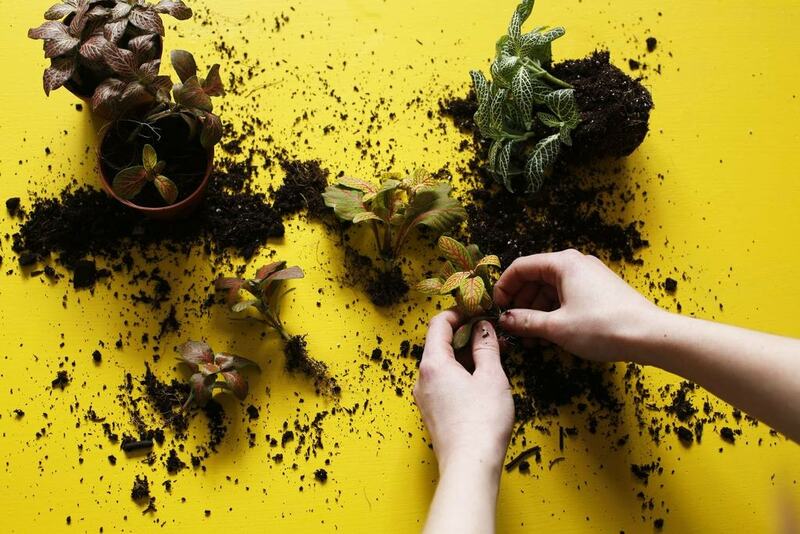 London Terrariums has only been going since 2014, but has already got Londoners hooked with its fun workshops on how to grow plants in terrariums (sealed glass vessels). The workshops will show you how to fill a glass receptacle with fittonia, ivy, pebbles and moss, as well as how to care for these self-contained ecosystems. Plus, you get to take home your bottled masterpiece. Prices start from £40, with all materials provided, and the workshops use a variety of terrariums (from a boiling flask to a demijohn jar). The small company recently opened its first shop in New Cross, which is worth a visit for the colourful interior alone, and offers classes all over the city, including central London. Make sure you book early as the workshops are extremely popular and sell out months in advance. Check London Terrariums’s website for upcoming workshops. Go on, admit it, you’ve always wanted to learn the craft of carving a spoon out of reclaimed timber. Well, as luck would have it, Grain & Knot offers two-and-a-half-hour monthly workshops (£50) in this very art. Held at various locations across London, including central, these classes will teach you how to sculpt a spoon using wooden carving knives, and will even send you home with a kit of sandpaper and a homemade wood balm so you can take care of your new piece of cutlery. The next London workshop is in Pimlico on 31 January. Check the Grain and Knot’s website for more upcoming workshops. Add some personalised style to your fingers and design a ring with The Workbench London. You’ll carve a mould for your ring using jewellers wax, and then leave company owners Katie and Kirstie to make the jewellery for you. They’ll professionally polish and deliver the ring to you within two to three weeks. Prices start from £69, depending on the package you choose. The next “Drink, Shop & Do” workshop is on 22 January in Kings Cross. Check The Workbench London’s website for further dates. Take a class at the Royal Drawing School to hone your painting and drawing skills. Currently available are two-month drawing courses in comics and graphic novels (£195); contemporary portraiture (£385); and colour and composition (£385). There’s also a great “drink and draw” drop-in life drawing class on Friday evenings (£18 on the door, including wine and beer) – or you can sign-up for the full two-month course (£180). The school offers big discounts for fine art students and teachers, and young artists. 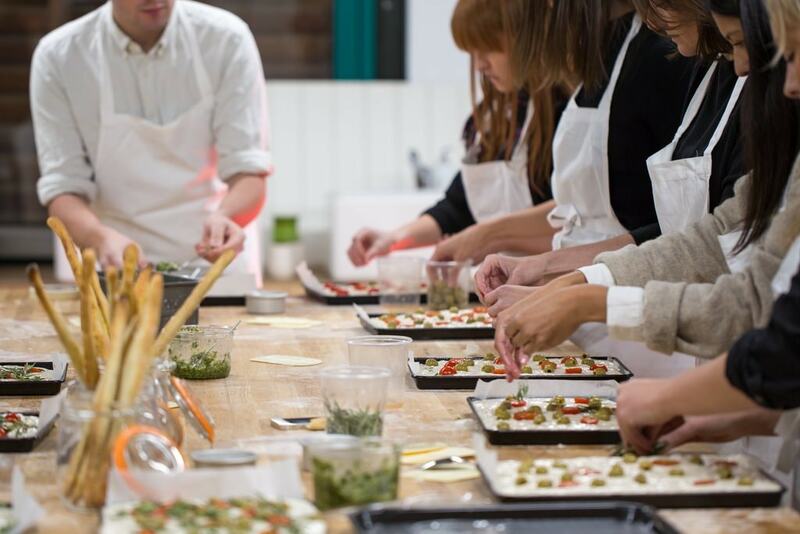 Head down to the Bread Ahead Bakery & School for a masterclass in dough-related cookery. There are workshops in how to make sweet dough, Middle Eastern flatbreads and New York-style bagels. Or, if you’re particularly patriotic, book a session in baking British classics like the English muffin and Welsh cake. Most workshops cost £80 and are half a day long. The school is based in Borough Market, so be sure to sample some of the food stalls afterwards. Check Bread Ahead Bakery & School’s website for dates. London College of Fashion, part of the University of Arts London, has more than 150 short fashion courses for beginners to professionals. Choose from stitching sportswear (£475 for a four-day course) to designing your own sandals (£675 for a five-week programme on Sundays). Or, if you want an overview, take the introductory course to fashion design either over five intense days, or once a week for five weeks (£450). Set up in 1810, Heal’s is renowned for its quality furniture – but the company also collaborates with designers to hold workshops and classes in its central London building. Upcoming events include a ‘mindful’ origami workshop (£22) with artist Emily Dawe, suitable for beginners, where you will be taught the therapeutic qualities of this paper-folding technique by making a crane. Heal’s is also running a session on creating your own massage oils with WABI skincare (£20) using natural ingredients – scents on offer include black pepper, cinnamon and arnica flowers. Check the Heal’s Eventbrite page for future classes and workshops. City Lit offers a good selection of art and design courses at reasonable prices. 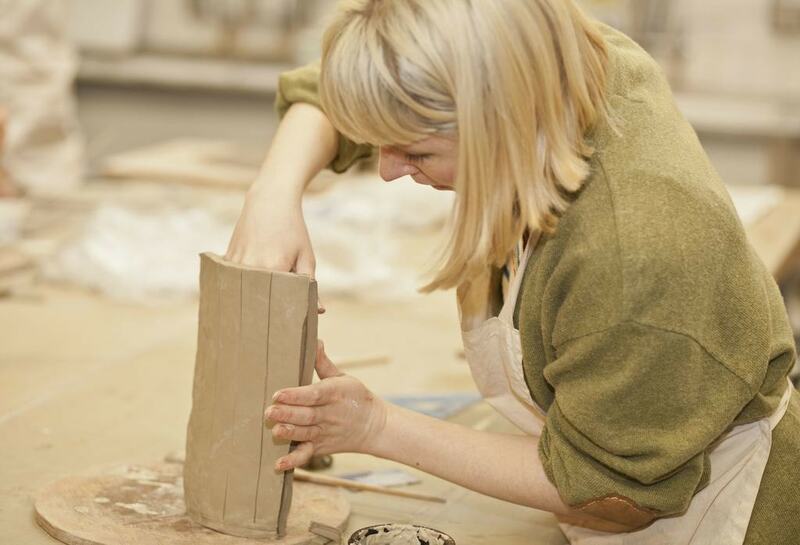 For £69, there are classes in painting, printmaking and life drawing. The college also offers taster courses in Art History (£29) or animation using Adobe software (£19), as well as more comprehensive programmes, such as its programme on the rise and fall of modernist design (£249). There are concession prices for students, too.